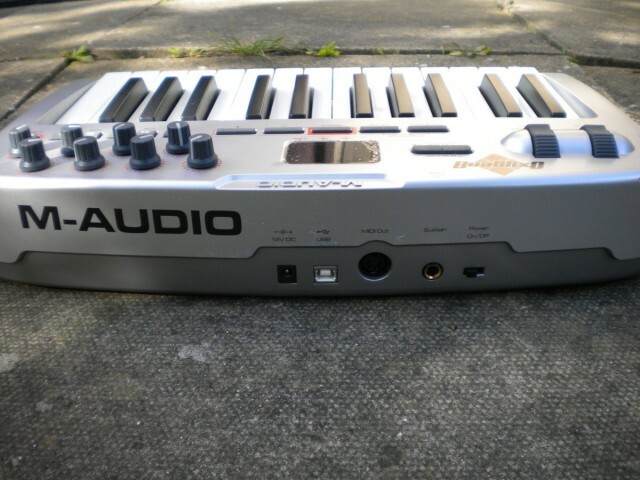 M-Audio Oxygen 8 V2 25 Key USB Midi Keyboard / Midi Controller, Plus CD with Drivers, Quick Start Manual and Full Manual. 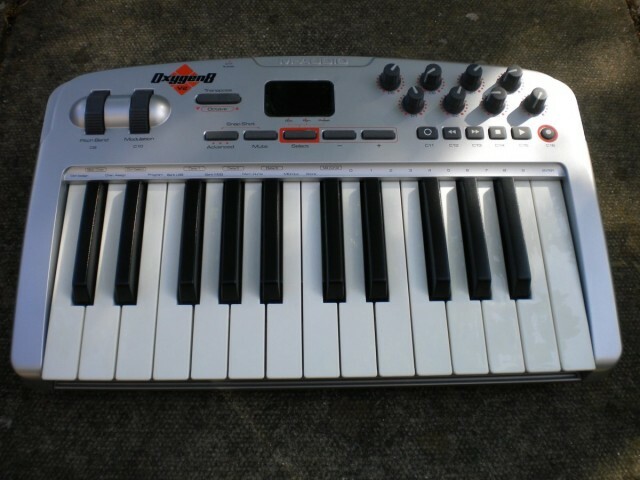 The Oxygen 8 v2 is an updated version of the mobile MIDI controller that started the mobile studio revolution. 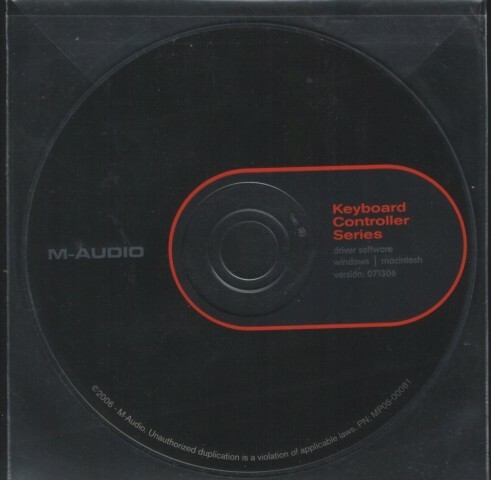 You get a fully functional MIDI keyboard with great action, plus eight MIDI-assignable knobs to control any MIDI parameters you desire in your hardware or software. 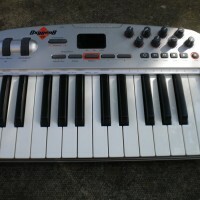 It’s perfect for composing on the go or performing live bass lines and pads, firing samples, or triggering audio and/or visual effects. 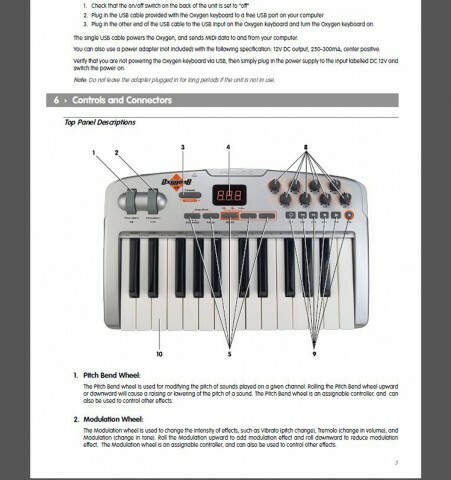 MIDI Out jack, powered via USB or optional power supply.